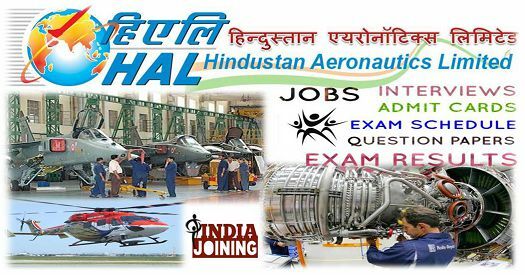 Hindustan Aeronautics Limited (HAL) has invited applications for the post of PRT and TGT. Hindustan Aeronautics Limited is hiring for the post of PRT and TGT at HAL New Public School, Bangalore for the Academic Year 2019-20. Interested candidates can apply to the post on or before April 10, 2019. Eligible candidates can submit applications along with the other required documents to the Office of HAL New Public School, Central Township, Jawahar Nagar, Namjoshi Road, Marathahalli Post, Bangalore 560037. The last date of application is 10 April 2019.